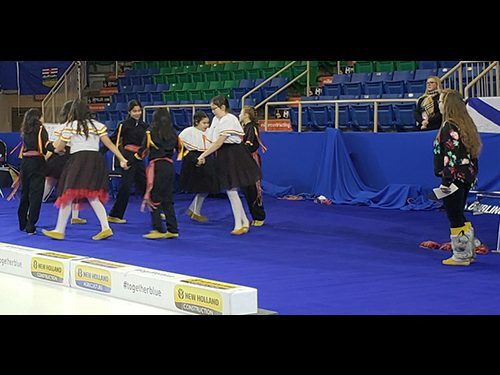 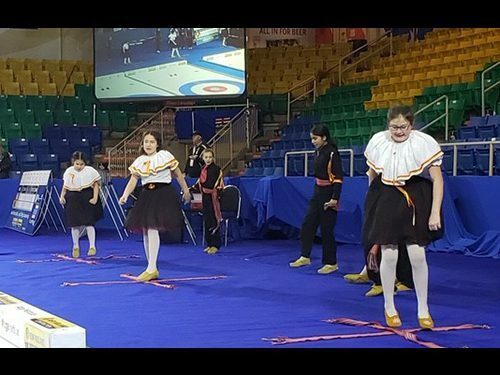 The 2019 New Holland Junior Men’s and Women’s National Curling Championship has begun in Prince Albert and the Riverside Dancers stepped in to provide some great entertainment. 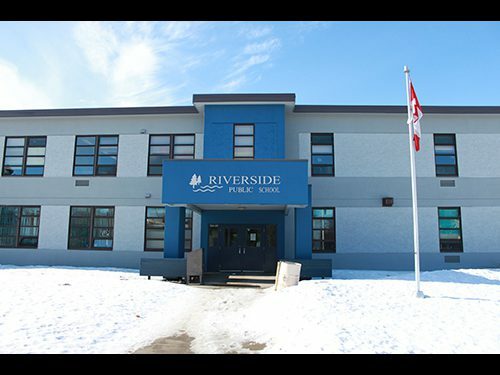 The Jigging Club at Riverside Public School provides students a great opportunity to explore some vibrant culture and stay connected and physically active as well. 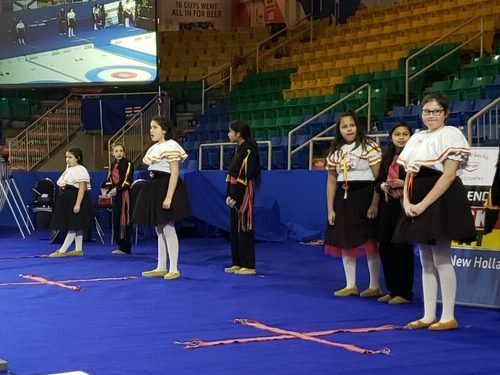 The jiggers were invited to attend the event by Patricia Bibby, one of SRPSD’s staff who plays a key role in the Junior Nationals host committee. 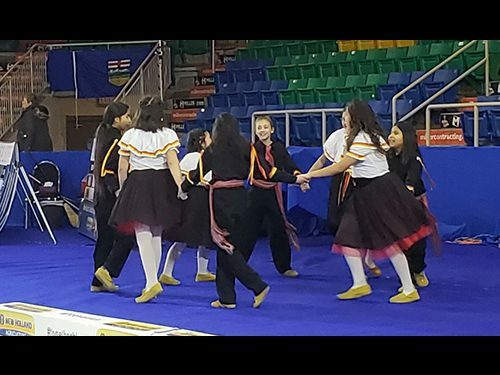 In addition to these key supports, many SRPSD students and staff are supporting the event as volunteers and fans.